Study abroad at IUPUI couldn’t exist without you—the faculty and staff who plan and lead these international experiences. Thank you for your dedication to study abroad. The Study Abroad Office is your resource as you develop and administer your program. We, like you, want your students to have the best program possible. Whenever you have questions, whenever you need advice or clarification, feel free to contact us. 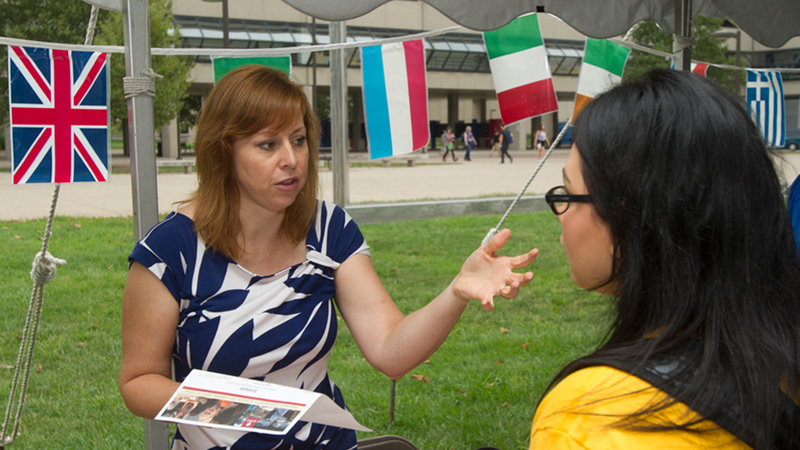 Get the important information you need to manage and lead a study abroad program at IUPUI. Safety and security are important to consider as you develop and implement programs abroad. Health care coverage for study abroad program directors and your students is essential. Also check out information in the Prepare for Your Departure section, faculty and staff information from the IU Office of Overseas Study, and the Office of International Affairs’ curriculum development resources.